What a pretty mosaic and perfect for your shop. I hope you're having a nice Sunday afternoon...it's quiet at our house today! Nice to stay home for a change! Sweet hugs! Love the pastel shades in your marketing card and the photos should entice customers. I love your mood board, Mary. I have seen other bloggers doing these mood board, they are neat. Good luck with your computer problems. I hope all is solved easily. Thanks for hosting, have a great week! Always nice to have something that works in the wings. I will certainly wish you all the best as you look into what needs doing to get back in business. A new computer? A new exterior hard drive? I'm sure that the options are many. I like the mosaic, Mary. It's beautiful! Mine got too full too, backed up about 8 gb of blogging/post pictures onto a hard drive and removed the same from my computer so I could work. I still have about 39,000 pictures that I have backed up but need to seriously edit on my computer. Sort of scary. Thanks for hosting, always love joining in. Your marketing card is a beautiful mosaic, Mary. I hope that you can find space on your computer - there's always editing to do, isn't there? I'm off to explore the link for the design boards. So sorry about your computer. When mine was almost filled, I purchased an external drive and exported all of my photos to my passport. I try to keep my main computer free now. Your card is beautiful. Thank you for the link, I can't wait to see the mood boards. Inspiration boards are an obsession of mine. Happy Monday. I hate when that happens! (Computer problems). But your marketing card is a perfectly beautiful example of 'how-to-do-it', so I'm glad you shared it. Thanks for hosting, love joining in. I know what you mean about computers. 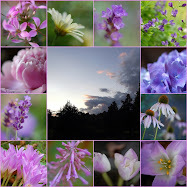 Beautiful shades of blue in your lovely photographic mosaic ~ Wonderful ^_^ ~ thanks for hosting . I'm having computer troubles myself tonight, Mary! I'm using my husband's desktop right now. I think a new lap top may also be in my future! Well, this is still breathtaking! Computer problems must be going around, mine died this week and couldn't be revived. Thank you for hosting us! such beautiful views and i love your mosaic. 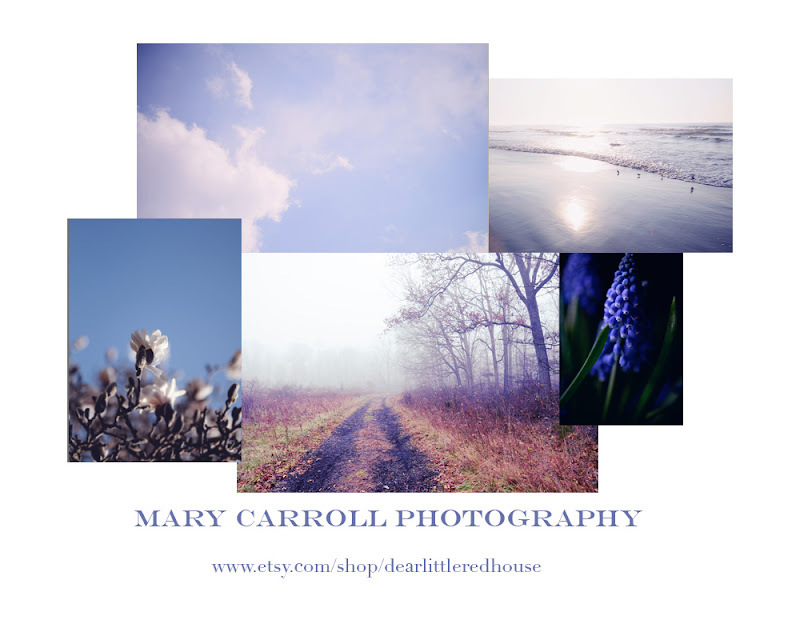 I love your marketing card with some lovely photographs from your collection. Computers can be such a nightmare...but I love your etsy card...but I LOVE your etsy card for your store...glad you shared it with us. This is a lovely card! I hope you find a solution to your computer woes. I have an external drive for my pictures to keep from using up all that space. Good morning Mary. Thank you for hosting. Hope your computer problems get solved soon. Other than the computer, have a great week. Thanks again for a lovely linky party! Hope your computer problems sort themselves out -- hate when that happens! It is amazing how we can love and hate our computers all at the same time. Hope things are better. Discovered your blog hopping from one to another, very lovely. Your photos are amazing.